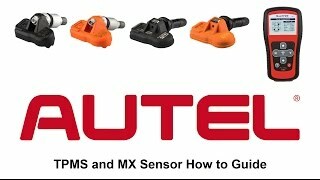 Autel introduces the MX-Sensor 1-Sensor to combine both 315MHz and 433MHz frequencies in one TPMS sensor. 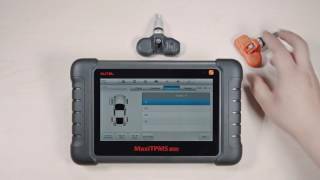 The 1-Sensor provides the highest industry vehicle coverage and 1-SKU inventory to offer the most cost effective solution for any shop performing TPMS repairs. 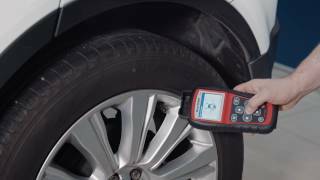 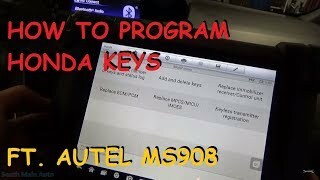 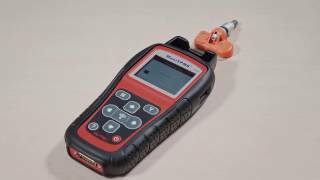 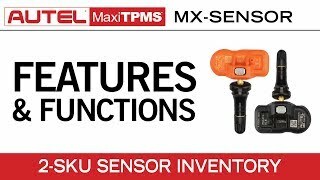 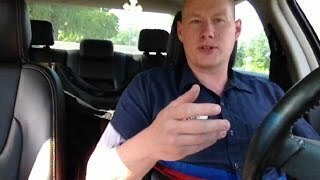 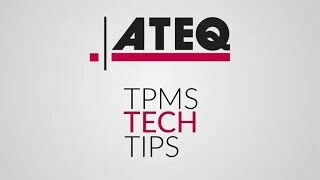 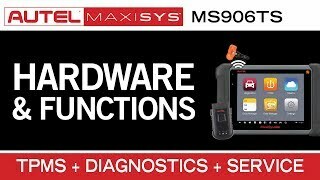 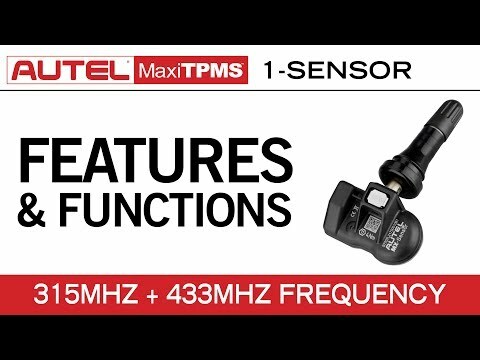 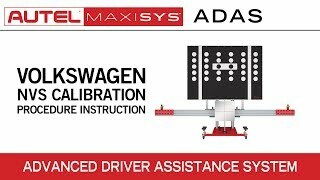 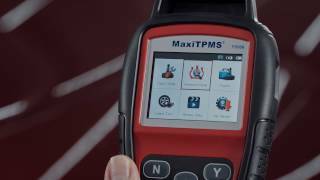 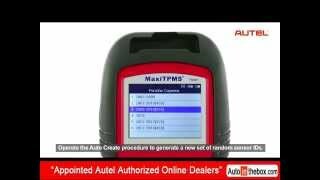 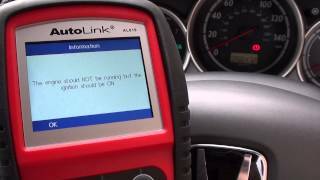 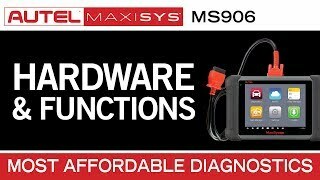 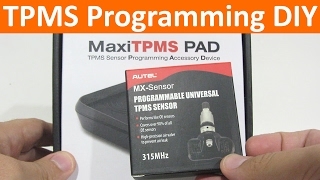 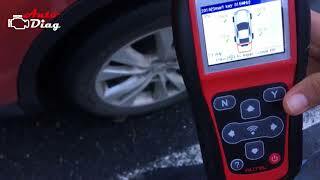 Quick Review of the Autel Maxisys TPMS MS906TS. 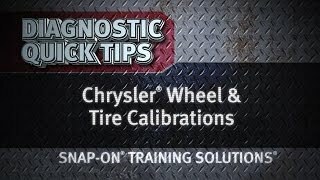 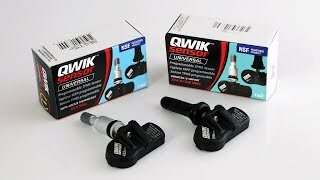 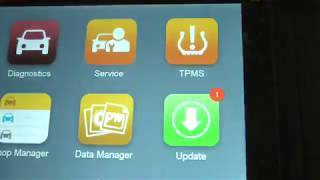 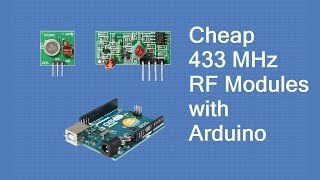 Replacement TPMS Sensors for Cheap!